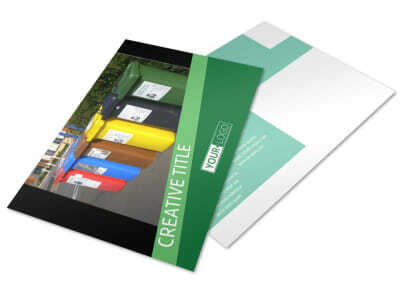 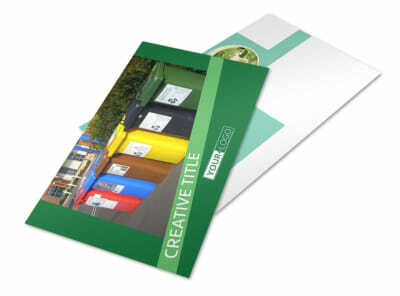 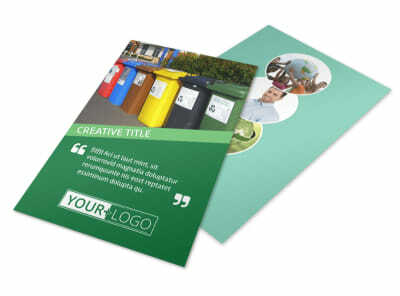 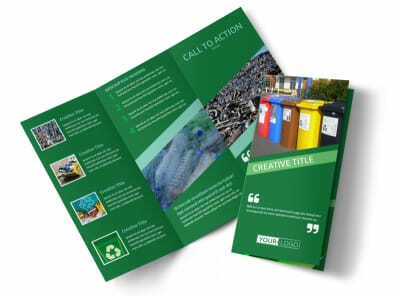 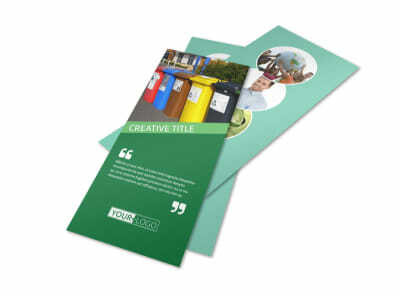 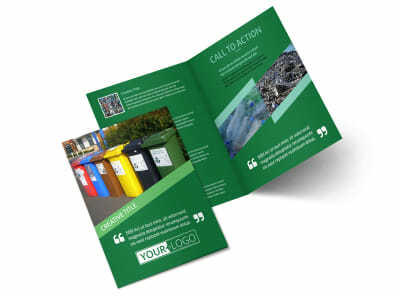 Customize our Green Recycling Service Business Card Template and more! 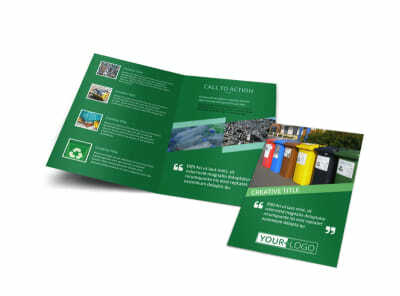 When community members are ready to get on the eco-conscious team, make sure they have your contact information front and center with green recycling service business cards. 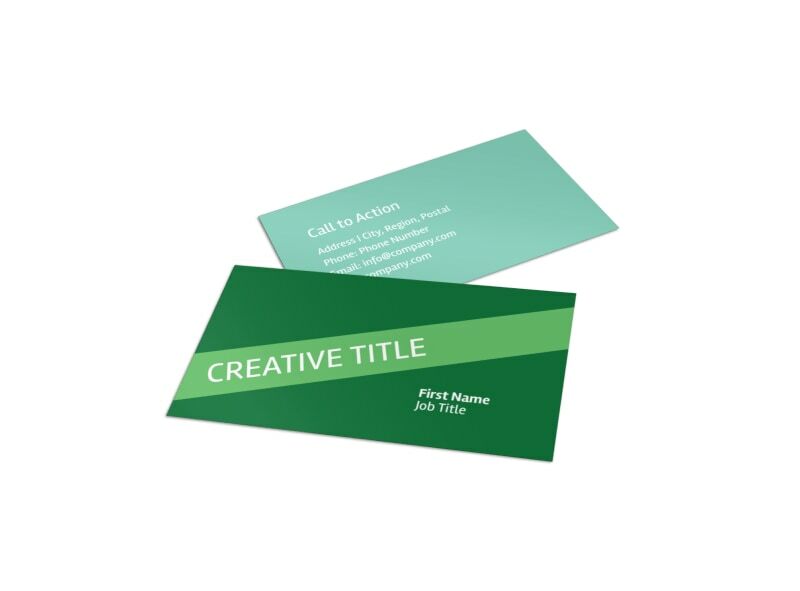 Select a business card template from our inventory and then give it your own special touches including an uploaded photo or graphics and text detailing your phone, email, hours of operation, and more. 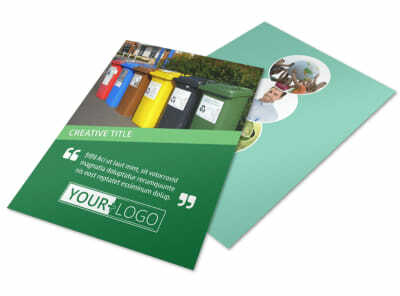 Opt for instant printing to begin networking with your business cards right away, or let us print your cards for you using premium paper and ink.